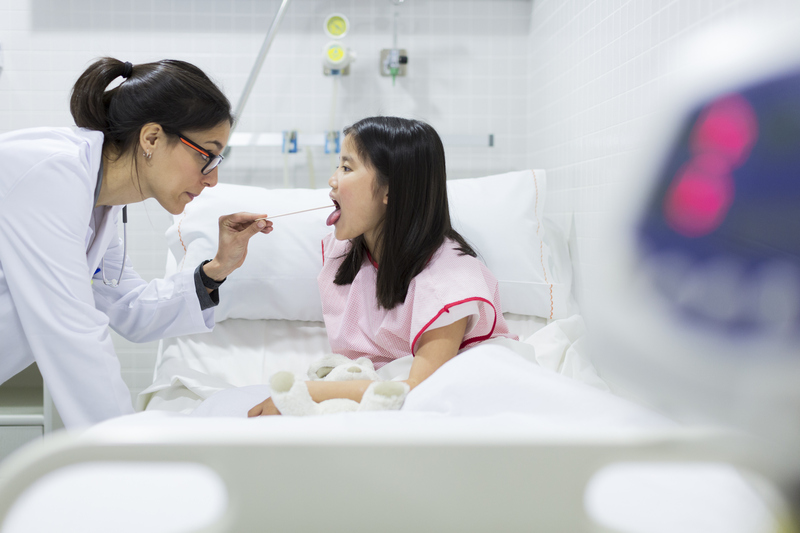 Tonsillectomy: is it worth the risk? Whilst tonsils are believed to act as the immune systems first line of defence, their function also makes them particularly vulnerable to infection and inflammation. Whilst tonsils are believed to act as the immune systems first line of defence, their function also makes them particularly vulnerable to infection and inflammation. Having them out might seem like a simple solution however there are certain risks to consider. This treatment may be recommended by your doctor if you suffer from persistent tonsillitis or other complications arising from infected tonsils. A tonsillectomy is the most reliable way to end recurrent tonsillitis. It is performed under general anaesthetic and takes around 30 minutes. This is a safe surgery and, although there are some risks, they are rare. When you wake it is usual to be suffering from a sore throat and nausea. Your doctor can recommend medication to ease the pain and tell you what to avoid. An overnight stay in hospital may be recommended for some patients but the length of stay can vary from person to person. The pain can last for up to two weeks and you should rest and take time off work and keep away from groups of people. If your child has undergone a tonsillectomy they should also be kept off school and encouraged to rest. Sore throat, pain in the ears, bad breath and white patches in your throat can be normal for up to two weeks after the tonsils are removed. It’s also likely that the pain you or your child experience after the procedure may get worse before it gets better. Regular pain relief may be required for the first week after the operation. It’s advised that you don’t go swimming for three weeks after the operation. These symptoms could indicate an infection or complication of surgery and you should seek medical advice immediately. Small pieces of your tonsil can be left behind during surgery and you may need to undergo further surgery to remove them if they become infected. There are both benefits and risks to this procedure and your decision to go ahead should be based on the advice of your doctor.